Even after the IIHF had agreed to pay for players' travel and insurance costs when the IOC refused, the NHL had been looking for more concessions that were believed to include marketing opportunities tied to the Games. The league wanted the matter resolved before the playoffs begin April 12. Toronto Maple Leafs coach Mike Babcock, who led Canada to consecutive Olympic gold medals in 2010 and 2014, told The Associated Press in a text message he was "disappointed." Players immediately blasted the decision. Montreal Canadiens goaltender Carey Price, in Sochi under Babcock, called it "very disappointing" and said it was short-changing younger players who hadn't got to experience it before. 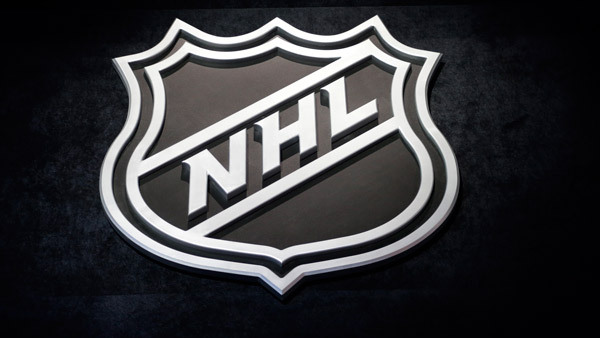 The IOC and IIHF did not immediately respond to the NHL's decision. It was not immediately clear how the United States, Canada and other countries will fill Olympic rosters, though national federations have already begun planning for this possibility. Hockey Canada said Monday that the NHL's statement was not what it was hoping for but will not change Olympic preparation. AP Hockey Writer Larry Lage contributed.